⭐ The Chevrolet Chevelle model car / scale model was produced in the renowned Ertl / Auto World-quality and is an accurate representation of the original. 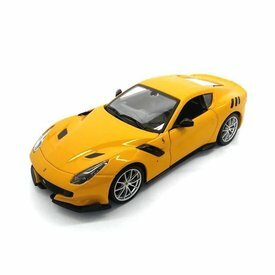 ⭐ The Renault Alpine A110 model car / scale model was produced in the renowned Maxichamps-quality and is an accurate representation of the original. 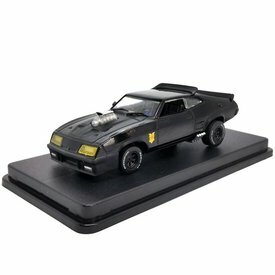 ⭐ The Ford Falcon XB model car / scale model was produced in the renowned Greenlight-quality and is an accurate representation of the original. ⭐ The Ford Mustang model car / scale model was produced in the renowned Ertl / Auto World-quality and is an accurate representation of the original. 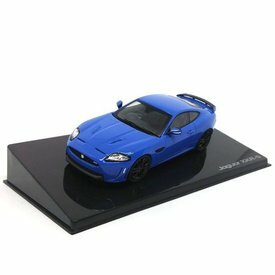 ⭐ The Jaguar XKR-S model car / scale model was produced in the renowned Ixo Models-quality and is an accurate representation of the original. 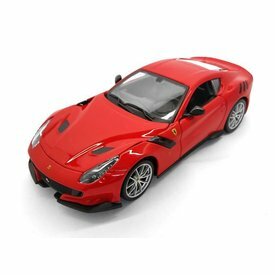 ⭐ The Ferrari F12tdf model car / scale model was produced in the renowned Bburago-quality and is an accurate representation of the original. ⭐ The Lamborghini Centenario model car / scale model was produced in the renowned Maisto-quality and is an accurate representation of the original. 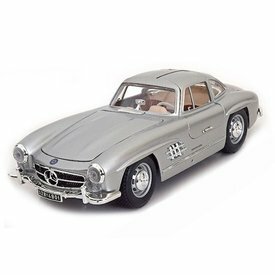 ⭐ The Mercedes Benz 300 SL model car / scale model was produced in the renowned Bburago-quality and is an accurate representation of the original. 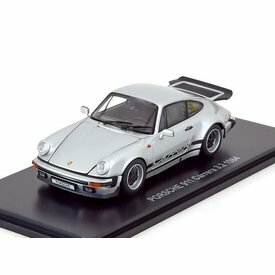 ⭐ The Porsche 911 model car / scale model was produced in the renowned Kyosho-quality and is an accurate representation of the original. ⭐ The Fisker Karma model car / scale model was produced in the renowned BoS Models-quality and is an accurate representation of the original. 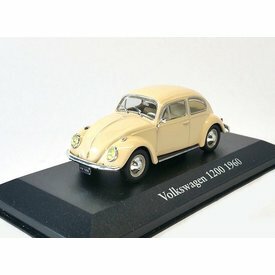 ⭐ The Volkswagen VW Polo model car / scale model was produced in the renowned WhiteBox-quality and is an accurate representation of the original. ⭐ The Ferrari 275 GTS/4 model car / scale model was produced in the renowned KK-Scale-quality and is an accurate representation of the original. 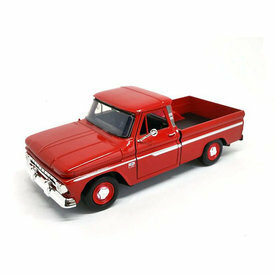 ⭐ The Chevrolet C10 Fleetside model car / scale model was produced in the renowned Motormax-quality and is an accurate representation of the original. ⭐ The Toyota 86 GT model car / scale model was produced in the renowned AUTOart-quality and is an accurate representation of the original. 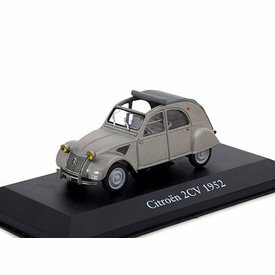 ⭐ The Citroën 2CV model car / scale model was produced in the renowned Atlas-quality and is an accurate representation of the original. 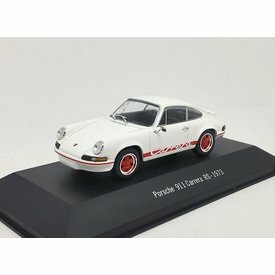 ⭐ The Porsche 911 model car / scale model was produced in the renowned Atlas-quality and is an accurate representation of the original. ⭐ The Toyota MR2 model car / scale model was produced in the renowned Minichamps-quality and is an accurate representation of the original. 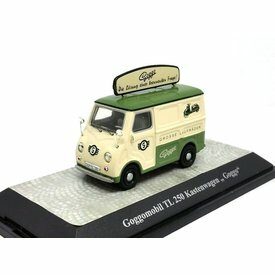 ⭐ The Glas Goggomobil TL 250 model car / scale model was produced in the renowned Premium ClassiXXs-quality and is an accurate representation of the original. 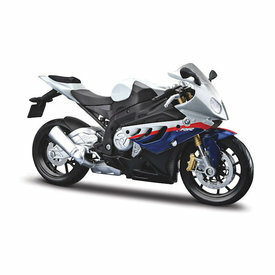 ⭐ The BMW S1000RR model motorcycle / scale model was produced in the renowned Maisto-quality and is an accurate representation of the original. ⭐ The Opel Rekord model car / scale model was produced in the renowned BoS Models-quality and is an accurate representation of the original. ⭐ The Mercedes Benz C63 AMG model car / scale model was produced in the renowned GT Spirit-quality and is an accurate representation of the original. 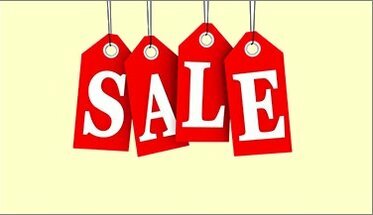 ⭐ The Volkswagen VW Beetle model car / scale model was produced in the renowned Atlas-quality and is an accurate representation of the original. 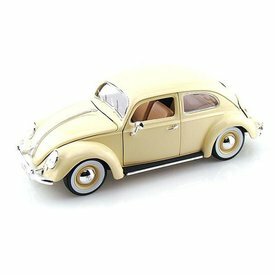 ⭐ The Volkswagen VW Beetle model car / scale model was produced in the renowned Bburago-quality and is an accurate representation of the original. 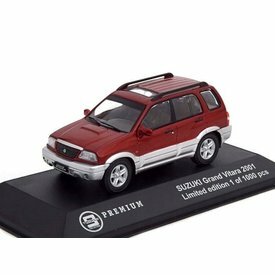 ⭐ The Suzuki Grand Vitara model car / scale model was produced in the renowned Triple 9 Collection-quality and is an accurate representation of the original. ⭐ The Citroën Traction Avant model car / scale model was produced in the renowned Maisto-quality and is an accurate representation of the original. ⭐ The Volkswagen VW Up model car / scale model was produced in the renowned Schuco-quality and is an accurate representation of the original. 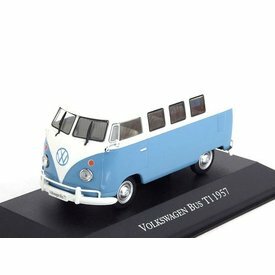 ⭐ The Volkswagen VW T1 model car / scale model was produced in the renowned Atlas-quality and is an accurate representation of the original. ⭐ The Yamaha YZF-R6 model motorcycle / scale model was produced in the renowned Maisto-quality and is an accurate representation of the original. 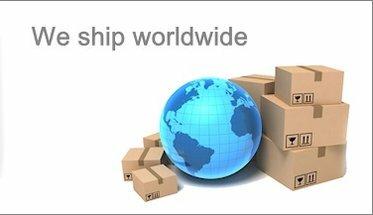 Abrex, Alexander Fischer, Altaya, Art Model, Atlas, AUTOart, Bburago, Best Model, BoS Models, Cararama, Ertl / Auto World, Greenlight, GT Spirit, Hachette, Herpa, Highway 61, Hot Wheels, I Scale, Ixo Models, J Collection, Leo Models, Maisto, Maxichamps, Minichamps, Modelcar Group (MCG), Motormax, Neo Scale Models, Norev, Oxford Diecast, Premium ClassiXXs, Premium X, Schuco, Signature Models, Solido, Starline Models, Sun Star, TechArt, Triple 9 Collection, True Scale Miniatures (TSM), Vitesse, Welly, WhiteBox en Yat Ming / Lucky Diecast.